Video email marketing is a new way of email marketing for effective customer communication and sales enablement. 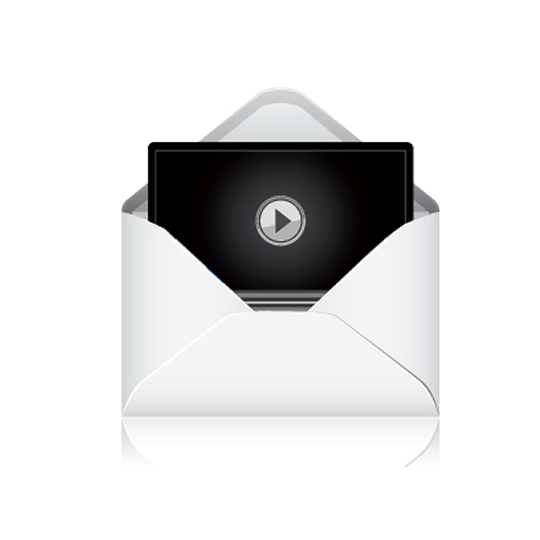 Video email marketing allows businesses to reach their customers in a whole new engaging way. We create a video based email template in such a way that the video automatically plays when the email is opened. Whatever is the internet speed our software will help you in playing the video in good quality at fast rate.